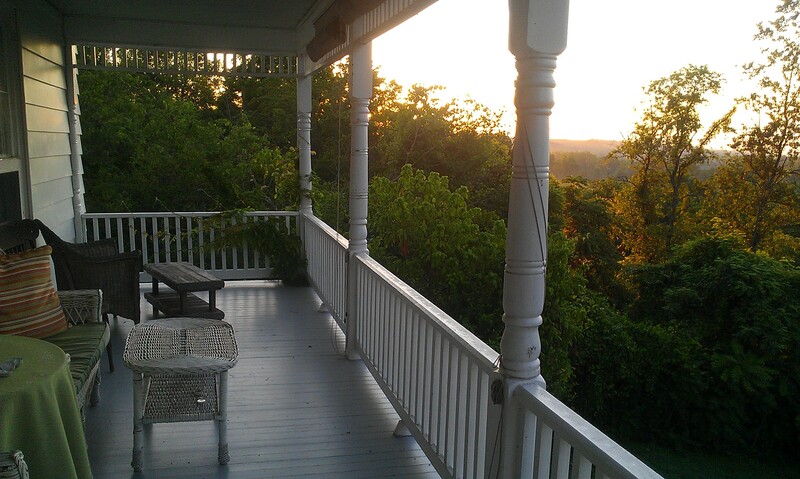 I went on my first writer’s retreat this summer, up at The Porches. 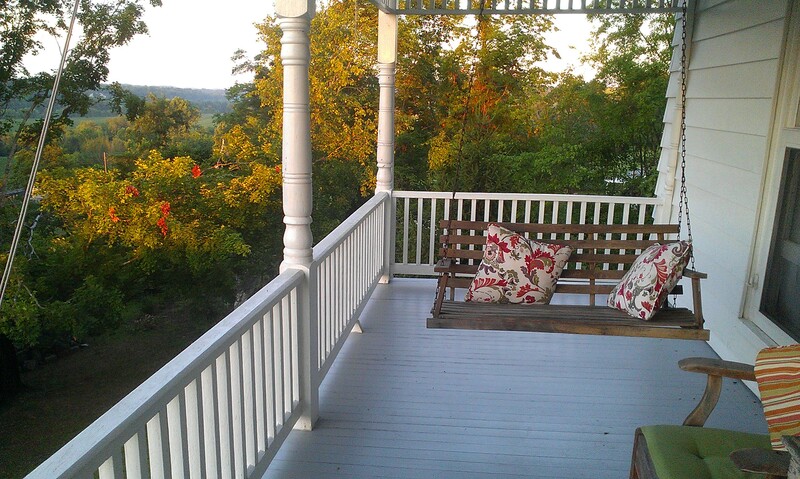 The Porches is basically Heaven for Writers. No, it really is. You don’t have to die or anything to get there, but that’s really the only difference. While I was on retreat, after a nice early breakfast with my writer comrades, I spent all morning writing. At lunchtime, I headed downstairs for a quick bite to eat, which I hauled back up to my computer so I could write all afternoon. By the time we got to dinner, I’d written thousands of words. Over a single weekend, I wrote nearly ten thousand words. I didn’t have to have anything on for background noise. I didn’t need to be around people. All those conditions I usually set for myself just didn’t apply. The words came out smoothly and easily anyway, all day long. What does Trudy have? How about this? She also has this. 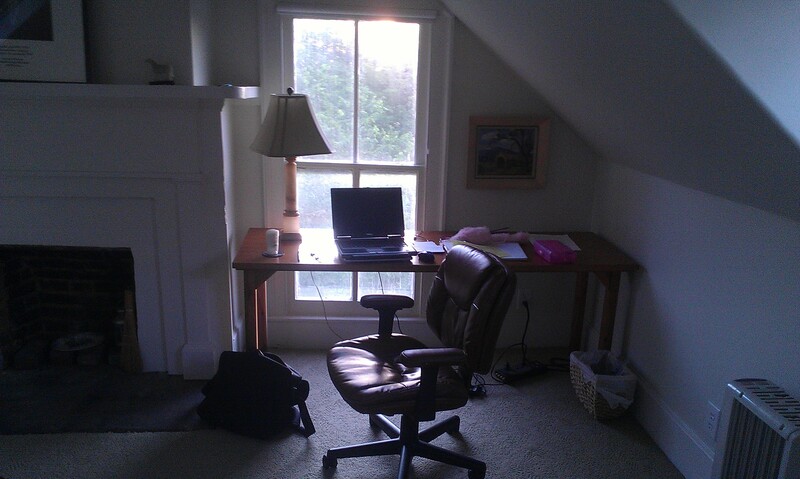 This is where the words were flowing for me. Okay. It’s been almost a month, and that’s still a little depressing. Let’s ask another question: What do I have that I didn’t have to deal with at The Porches? I’ve got an unstable day job. I’ve got cats in recovery from illness. I’ve got the outside world, with all the drama and bills and responsibilities I could reschedule in favor of a retreat. That’s depressing, too. What am I getting at? I think my point is that I should be content with the glacial pace of my writing, now that I’m at home. I don’t have what Trudy has, after all, and I’m making the best of what I do have. But what matters most of all is that I’m adding to those ten thousand words, albeit very slowly. 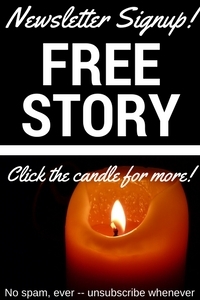 I feel new story ideas coming to life every day. I’m surrounded by little slips of notebook paper with little bits of dialogue written on them. Someday I’ll bring the retreat home. In the meantime, I’m saving up for the next trip and slowly but surely getting the words into the computer.